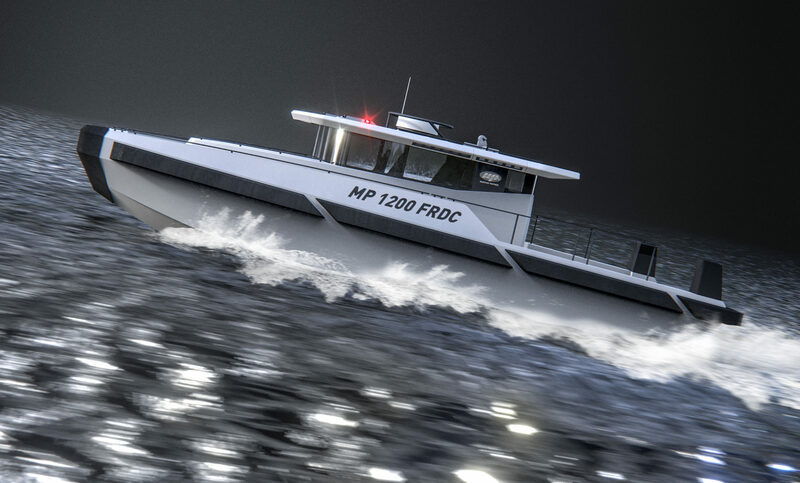 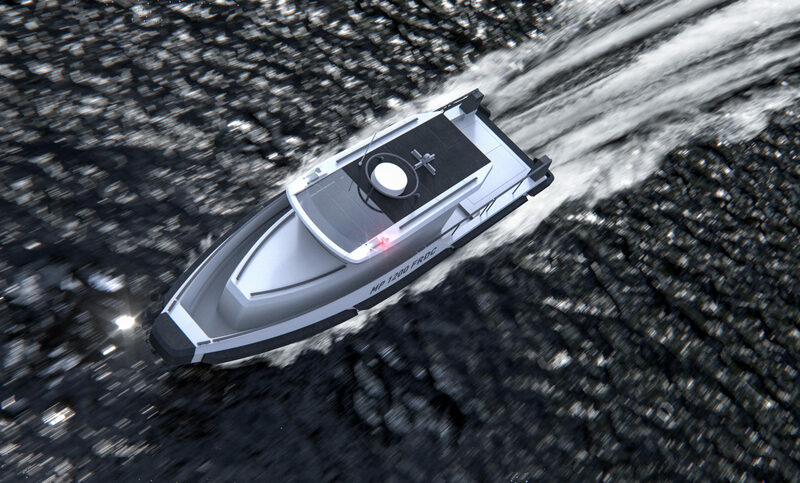 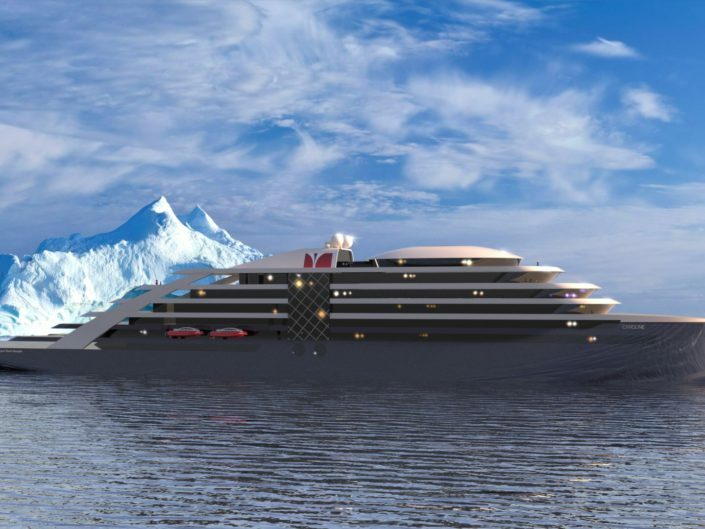 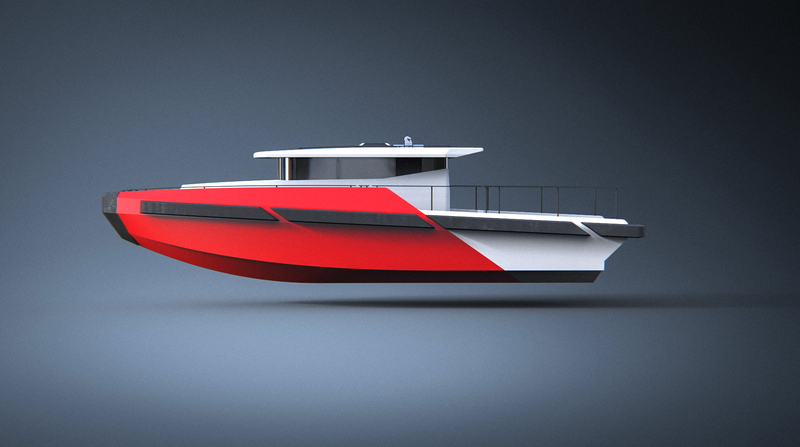 In 205 Hareide Design started the work on designing a new generation Fast Rescue Daughter Craft (FRDC). 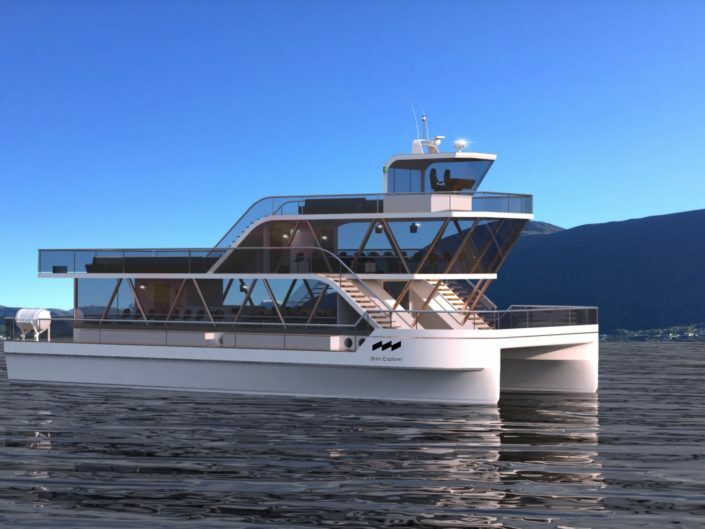 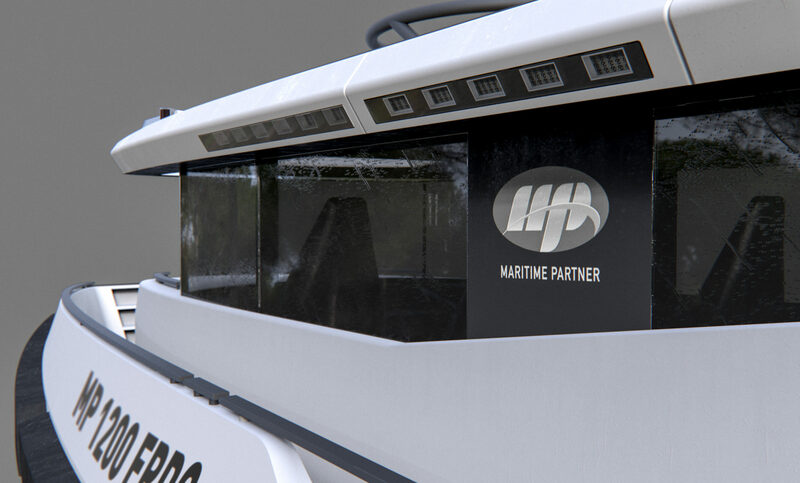 The new design should create the functional and visually new platform for the next generation of fast boats from Maritime Partner. 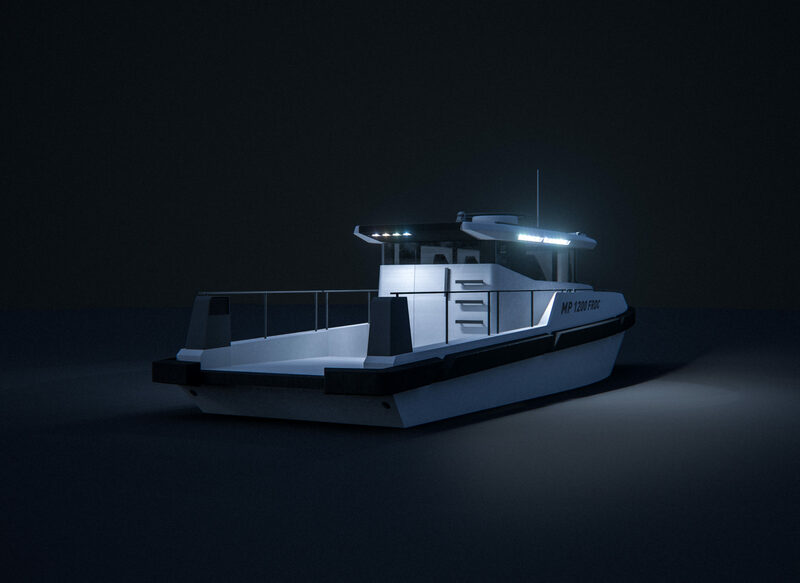 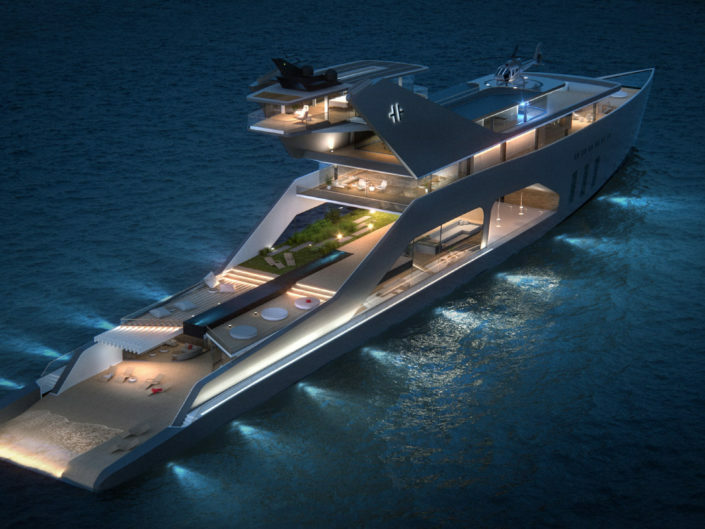 The hull is made of aluminium and the steering house in grp sandwich a choice based on strength and functionality. 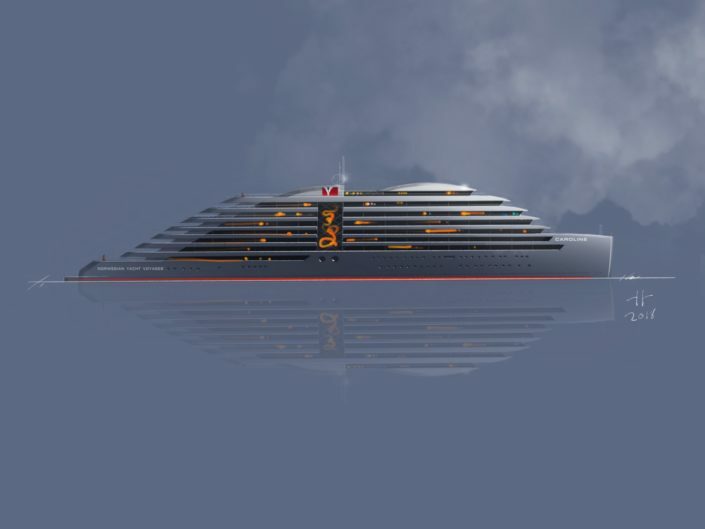 The first FRDC was deliver in December 2017.